Nowadays, every user wants his/her data to be stored in a secure and well-organized manner so that they can easily access it in the future if needed. As MS Outlook is one of the most popular email application which is widely used in organizations or by users who want to exchange their information via emails. Outlook saves its emails in PST file format which is also known as Personal Storage Table. But, some of the users want their PST files to be migrated to MSG format due to some reasons. So, in this article, we will discuss the manual method i.e. by using drag & drop method as well as an expert solution i.e. 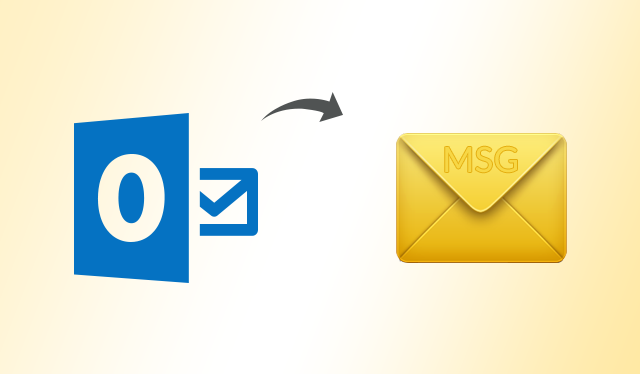 by using Outlook to MSG Converter to export PST file to MSG format to make the conversion process easier for the users. What is Personal Storage Table (PST File)? PST file format is the default file format of Microsoft Outlook in which entire mailbox data is stored which includes emails, calendars, contacts, notes, journals, etc. It can be used with IMAP, POP3 and web-based email accounts. As, the PST files are saved on the user’s system, so they can be moved to empty the free space from the email server. The MSG file format is used exclusively by Microsoft Outlook only. It stores plain ASCII text for header part, main body, hyperlinks, and attachments. The benefit of using MSG files is that it can be saved for archiving and storage basis. MSG files enable users to download emails via the POP3 client to view emails along with its related attributes even when the Outlook is not connected to the Internet. After knowing about both the file extensions, let us now discuss that why users need to transfer PST files to MSG format in the following section. Why Users Export PST File to MSG Files? Sometimes, some users want their PST emails to be converted into MSG files due to some requirements or necessities. So, we have discussed some genuine reasons in the following section which is responsible behind PST to MSG conversion. Easy Data Access – It makes it easier for the user to access MS Outlook’s data. Manageable – After exporting messages from PST file to MSG, it becomes so easy to manage saved emails in multiple aspects. Decreases Chances of Data Corruption – Once the PST file is converted into MSG format, then there are lesser chances of data getting damaged. Archive Forensic Emailing – Another advantage of PST file to MSG conversion is that it can be used for email forensic purposes as it maintains complete data integrity. In order to export messages from PST to MSG, you can go for an easy manual method which is a quick and easy method for the migration. 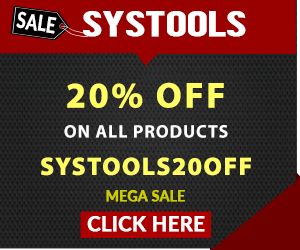 Step 1 – Create a new folder anywhere on your computer system. Step 2 – Run Microsoft Outlook. Step 3 – Go to Inbox folder and select the email message which you want to migrate. Step 4 – Now, drag and drop the message to the explorer window in New Folder. Step 5 – This way, you can convert the selected message to MSG file. Note – The above mentioned manual procedure is easy to perform. But, you cannot convert several PST files into MSG format at one time. It will consume a lot of time and effort if you have plenty of emails to be converted. As discussed above, the manual method has some limitations such as a user cannot migrate multiple files in one go. So, to save time and efforts, it is suggested to go for an expert solution using which users can easily convert multiple files at one time. Another benefit of using this third party tool is that you can perform batch conversion without any data loss that too in a user-friendly way. In this article, we have discussed both PST and MSG file formats. After that, the reasons why users export messages from PST to MSG are discussed. Finally, both manual and automated solutions are mentioned in the article to export PST file to MSG file format in a quick and efficient way. A Freelancer Tech Geek. Love to seek knowledge in technical arena and share it with folks. Did research on different technologies and like to share solutions to the problems. © Copyright 2019 TechNewsKB | All rights reserved.